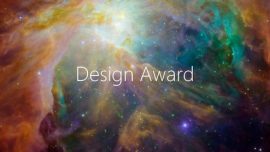 The Stellina smart telescope receives the highest award from Red Dot Design, the most prestigious product design competition in the world. 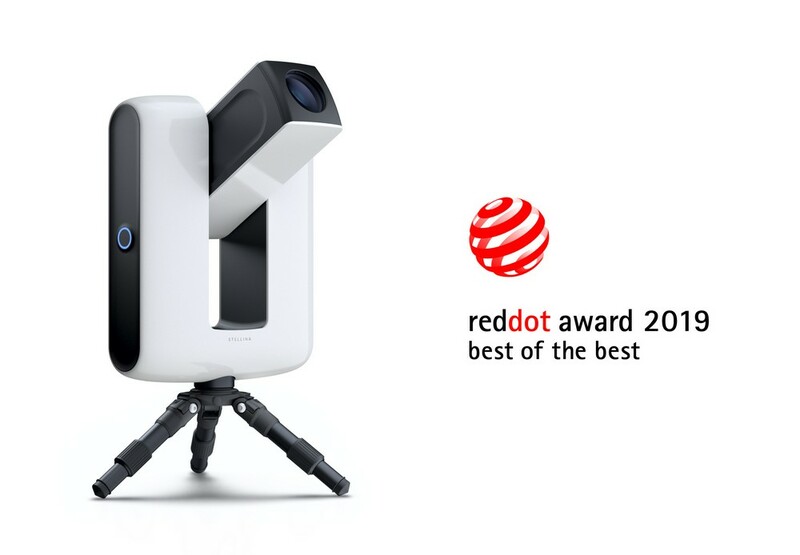 Vaonis is thrilled to announce that its revolutionary Stellina telescope won the Red Dot Design Award, “Best of the Best” in the Photography & Equipment category, on March 25, 2019. This is the 4th design prize awarded to Stellina, after the Observeur du Design (2018) and the Janus de l’Industrie (2017 and 2018). By winning this prestigious award, Stellina will gain further international recognition. 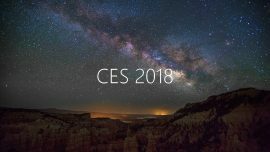 The product, whose design is widely acclaimed by both professionals and the amateur public, also received the CES Innovation Award in the same category in January 2018, which recognizes the best technological innovations. The Red Dot Design Award is an international design competition for product and communication design, whose origins date back to 1955 in Germany. 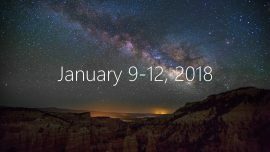 Receiving more than 6,000 applications every year through 48 categories of products, it is the most prestigious design competition in the world. The jury comprises some 40 international experts who test, discuss and evaluate the quality of each product on the basis of criteria such as the degree of innovation, aesthetics, functionality, ergonomics, durability or symbolic and emotional content. Award-winning products are presented at an annual ceremony and then exhibited at the Red Dot Design Museum located in Essen (Germany), and at the Red Dot Museums in Singapore and Taipei. The Best of the Best honor is awarded for ground-breaking design and is the top prize in the Red Dot Award Product Design competition. This prize is reserved for the best products in a category. Last year, only 1,1% of all entries (69 products over 6000+) received this honor. The design of this new generation telescope, whose idea emerged in 2013, is the result of a collaboration with Ova Design, an industrial design agency specialized in the study of usability and user experience. Based in Paris, the company has been rewarded for several of its achievements with prizes such as L’Observeur de Design, the Janus de l’Industrie or CES Innovation Awards. In 2014, Cyril Dupuy had already imagined Stellina in the monoblock form that we now know. The creator of the next-gen telescope asked Ova Design to help refine a few details of the design. The design team quickly identified the product vision desired by Cyril Dupuy, as well as its requirements and constraints. Through their research and hard work together, they have made Stellina one of the most innovative and aesthetic products in its category. « We wanted to break with conventional telescopes. Stellina is a new generation of telescope, and as such we wanted a unique form factor. When closed, it has a refined and simple shape, which comes to life automatically as soon as the optics arm opens to position itself in the direction of the stars to be observed. We wanted to create a surprise when Stellina unfolds. The object wakes up and comes to life, the connected object becomes a companion to help its users live a new viewing experience. Voluntarily there are few buttons on the product (only one in fact) a way to show the ultra-simple and guided use. The identity of the object makes it accessible to everyone, it does not have an over technological appearance (like conventional telescopes), it is a robotic object but it is not scary. We also wanted to add the notion of autonomy and simplicity of use. Both can be found in the very sleek form and in the overall user experience. And above all, we wanted a little mystery in this new technological object, its monolithic shape attracts attention when closed, as does the blue ring that acts as the button.